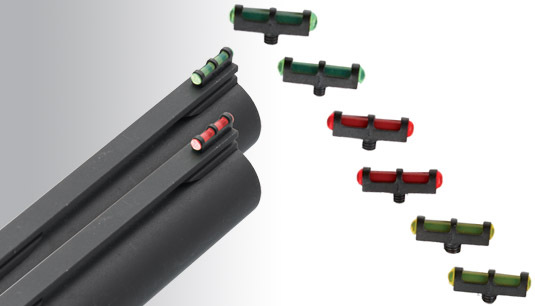 Fiber optic bead sights Effebi di Beretta for hunting and shooting guns. Really bright also in poor visibility conditions. Available in 2 thread sizes and 3 colours.